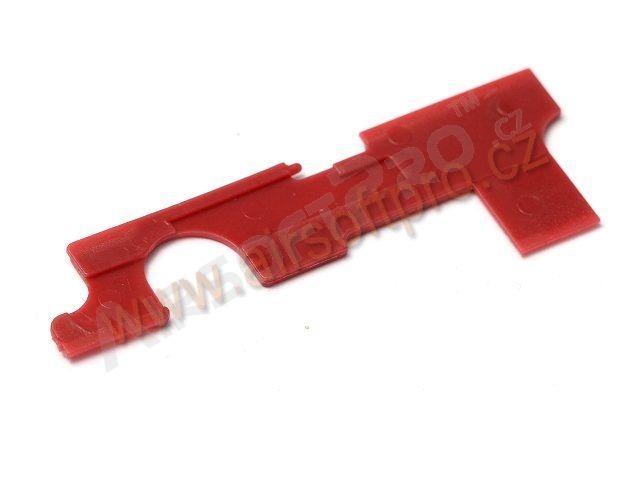 Anti-Heat Selector Plate for Colt Series (M4,M16..etc). Durable & Heat-Resistant. Without metal part.